Peaches did not grow in Minnesota (too cold) and were shipped in from Colorado or California back then. We did not eat many fresh peaches. Now I see peaches readily available and at very reasonable prices. Yesterday I got a 22 lb. 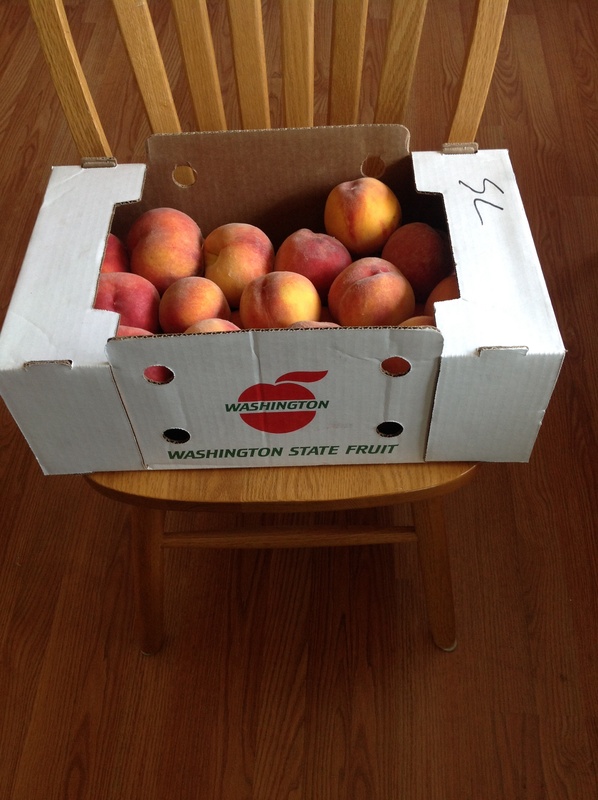 box of Freestone peaches for only $15. At Olmsteads fruit stand (and nursery in Poulsbo). 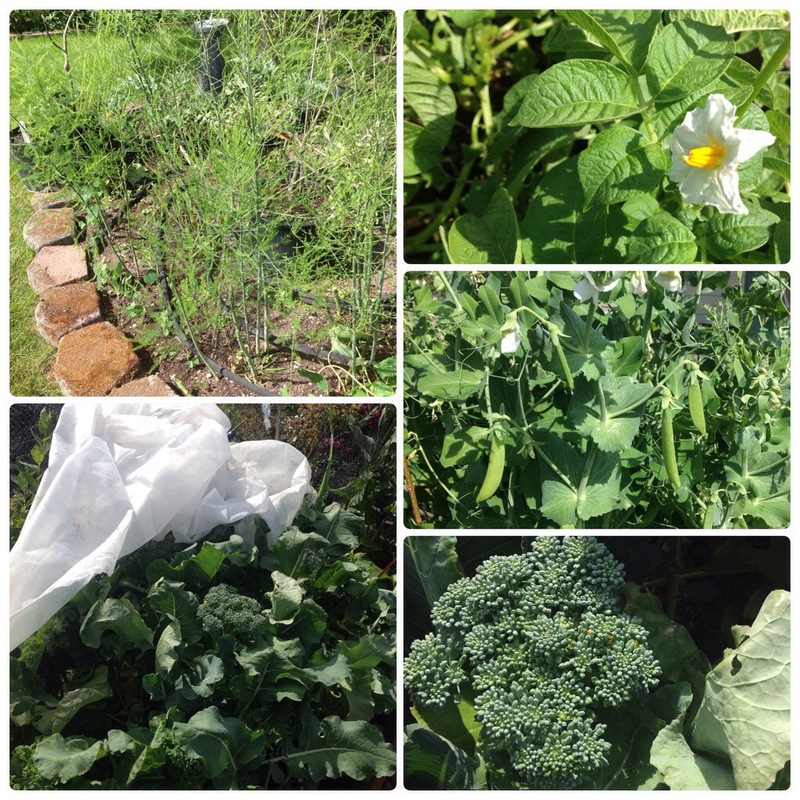 I also learned the difference between Cling (which ripen in June/July) and Freestone (which ripen now). This is an important distinction, because I planned to process them for freezing. Planning ahead before you start is the key to success. For me, it was like setting up stations at school. Crate of peaches (cut an X at top of each peach. This will help with peeling), water boiling in a large pot (blanch 40 seconds) , large bowl of ice water to stop the blanching and bowls to drain the cooled peaches. 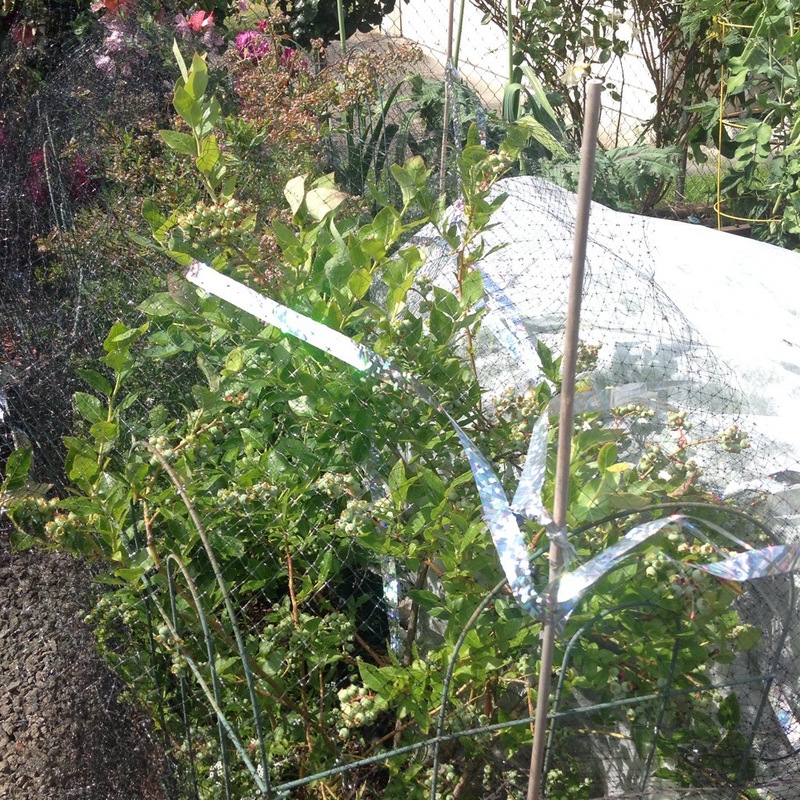 Plastic bag in a pot to contain the mess of waste, skins and seeds. A bowl with Fruit Fresh (dissolved in water as stated on the package), the glass container used to freeze sliced peaches overnight before cutting them in Ziplock freezer bags for storage. 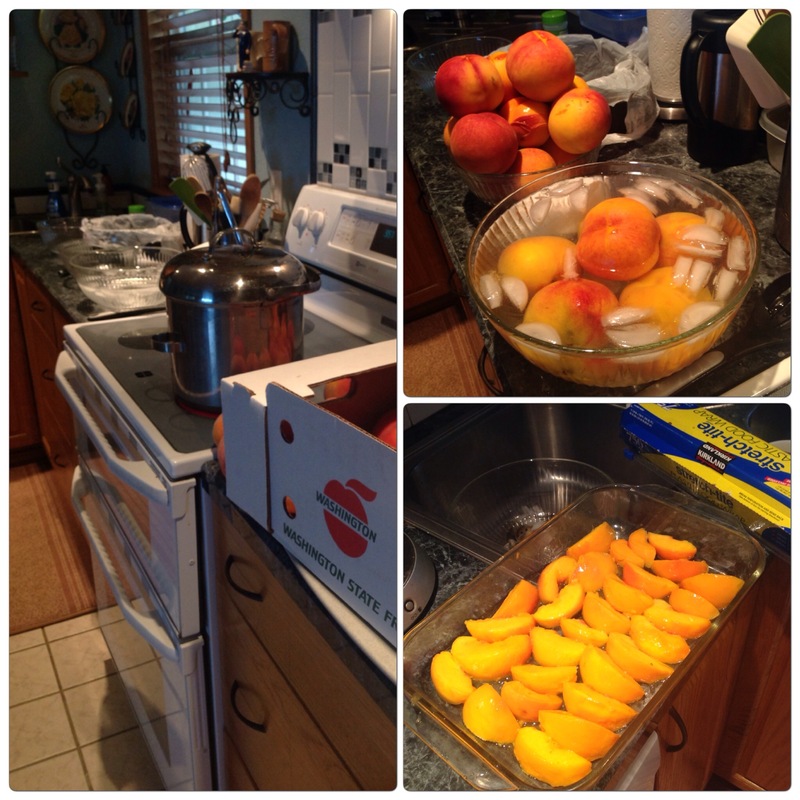 I got all the peaches processed to the end of station one, or to the draining point, before I peeled and cut any. This has been a very satisfying preservation project that took about 1 1/2 hours to complete. Tomorrow I will transfer the frozen peaches to Ziplock bags for storage. 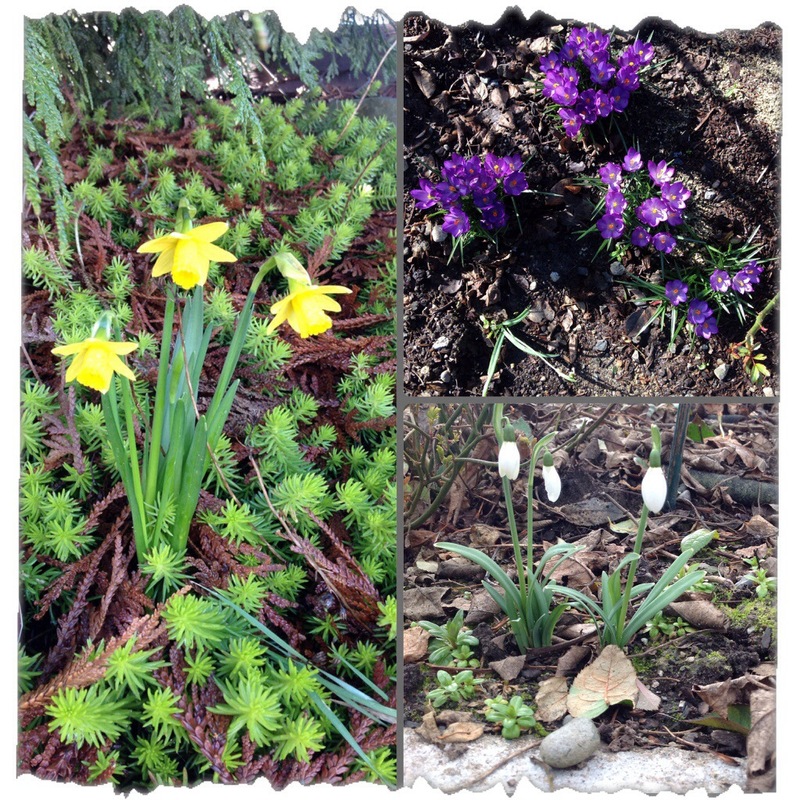 Mostly success to report about my Spring garden. If you have any questions about what you see, leave a question or comment below. Let’s dialog. Today is the first day I noticed the yellow starting to show on my forsythia bush. It is such a busy time of year here. My strawberry patch took a hit from the cold over the winter, so today I bought 24 plants to fill in spaces where I pulled out dead dry plants recently. So much to do and so little dry weather to get it done! 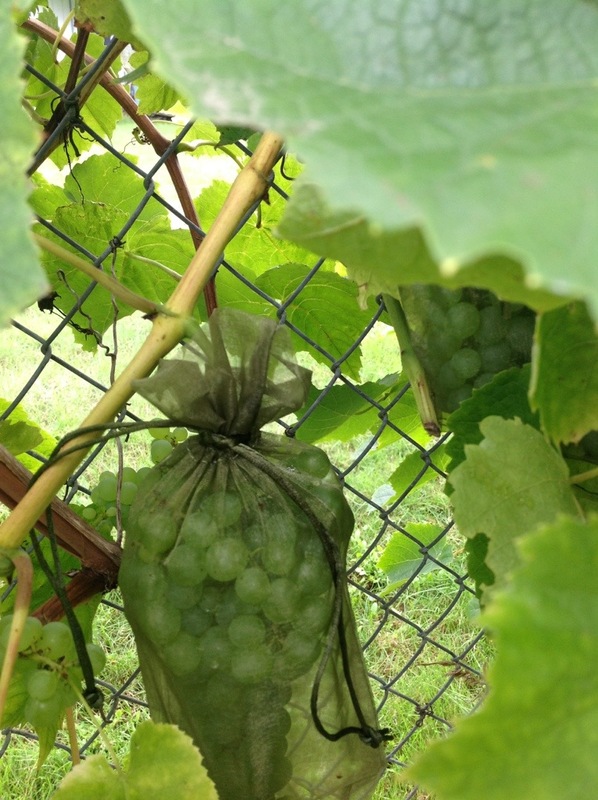 In addition to the Concord grapes I have been sharing recently, our property also has three Interlaken white grape vines. 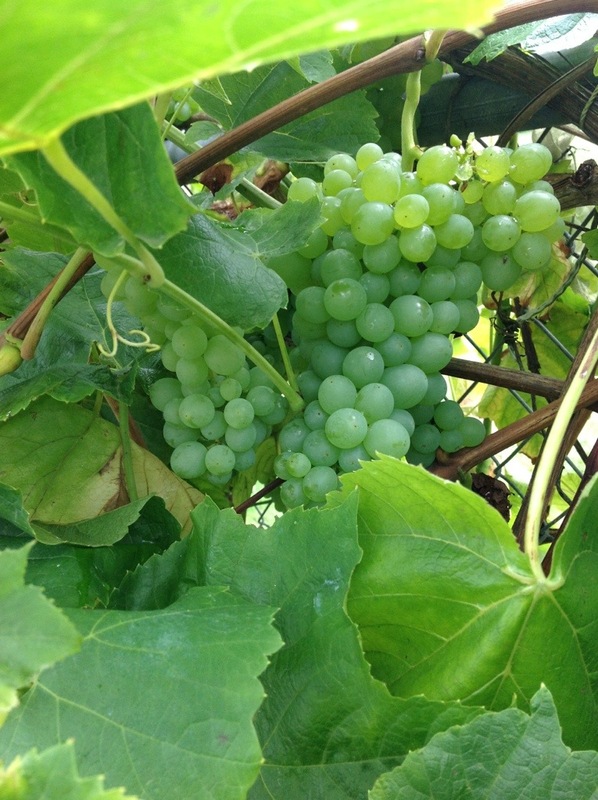 I have been nurturing them along all summer but they are just not what I would call a pleasant tasting table grape. I have a feeling that the previous gardener must have been a winemaker. Too bad because that is not at all what we would do. They look pretty, but are not sweet. Maybe they are not totally ripe yet? It seems late in the season now, but I will just let them be. 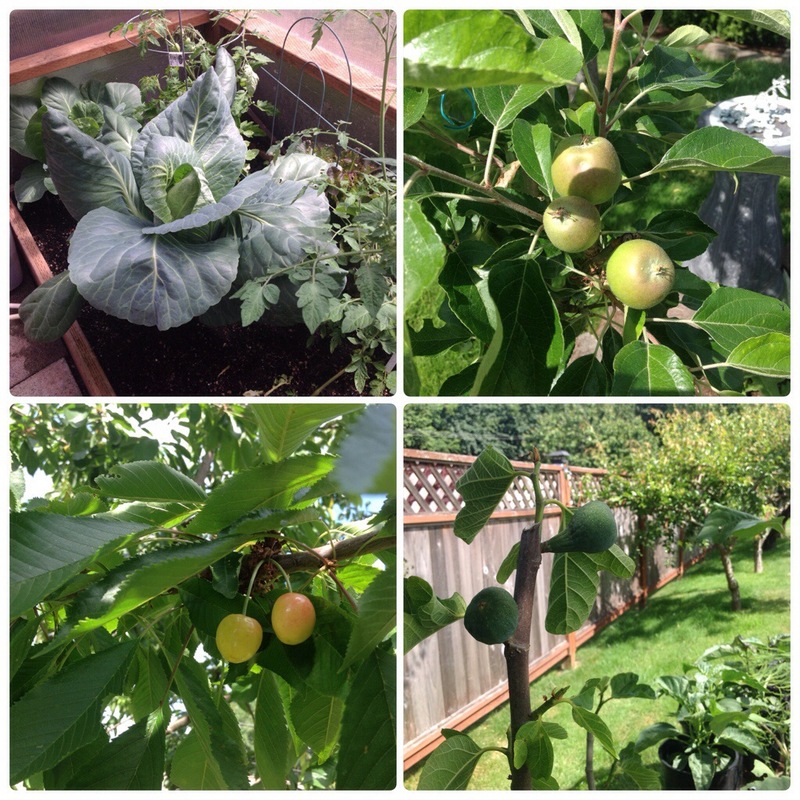 Thursday evening I learned a little more about fruit gardening by attending a meeting of the Kitsap Peninsula Fruit Club. These folks really know their fruit! 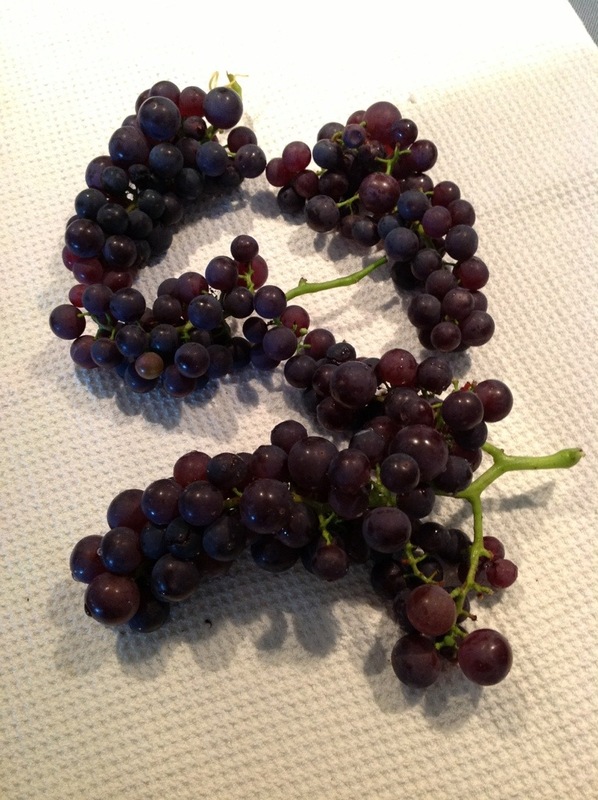 I think I have identified the three grape varieties in my garden that were planted by the previous gardener: Interlaken, Seedless Concord and Candace. Today I harvested Seedless Concord.